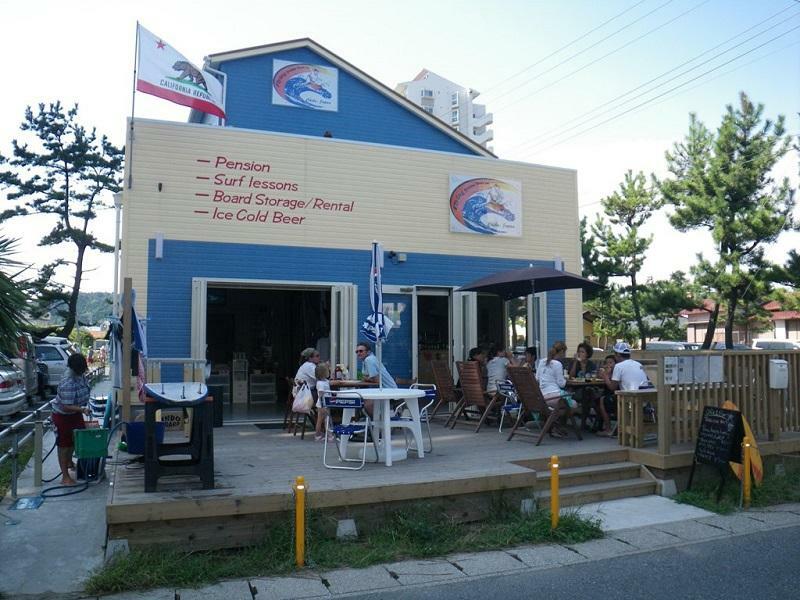 "Great service and very friendly owners, 10min walk to beach." Have a question for Pension Flying Sumo? 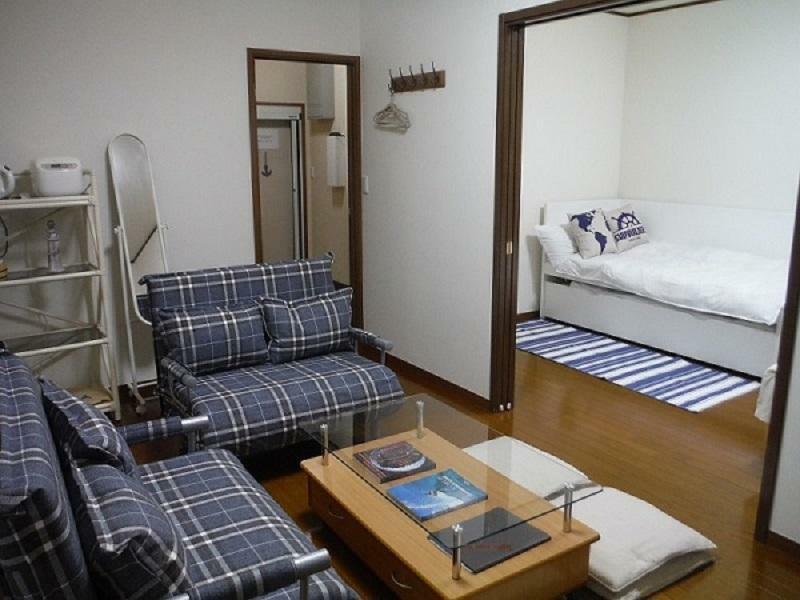 When visiting Chiba, you'll feel right at home at Pension Flying Sumo, which offers quality accommodation and great service. Set 1.8 km from the excitement of the city, this 3-star hotel commands an excellent location and provides access to the city's biggest attractions. With its convenient location, the hotel offers easy access to the city's must-see destinations. 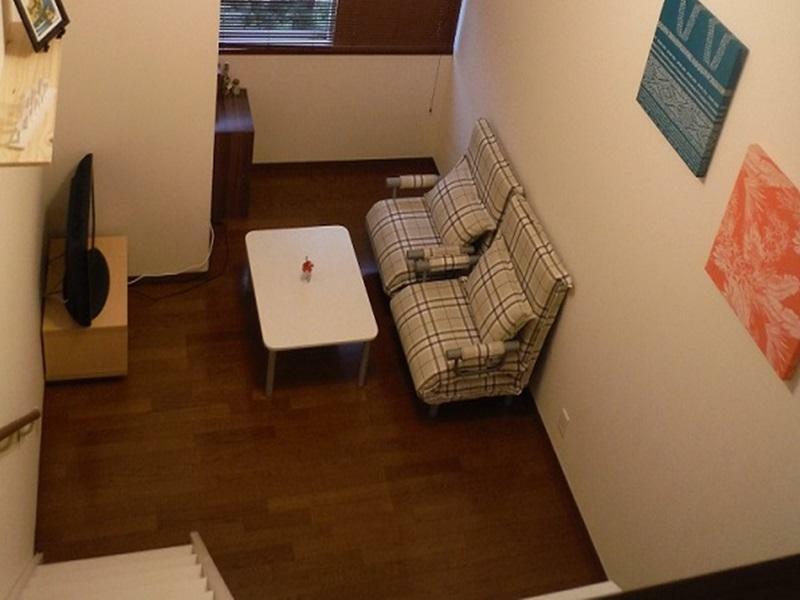 Take advantage of a wealth of unrivaled services and amenities at this Chiba hotel. Top features of the hotel include luggage storage, Wi-Fi in public areas, car park, BBQ facilities, restaurant. Guests can choose from 5 rooms, all of which exude an atmosphere of total peace and harmony. Throughout the day you can enjoy the relaxing atmosphere of the golf course (within 3 km), fishing, water sports (non-motorized). Whatever your reason for visiting Chiba, the Pension Flying Sumo is the perfect venue for an exhilarating and exciting break away. Children age 4 -12 years old will be charged 90% of an adult price upon check-in. 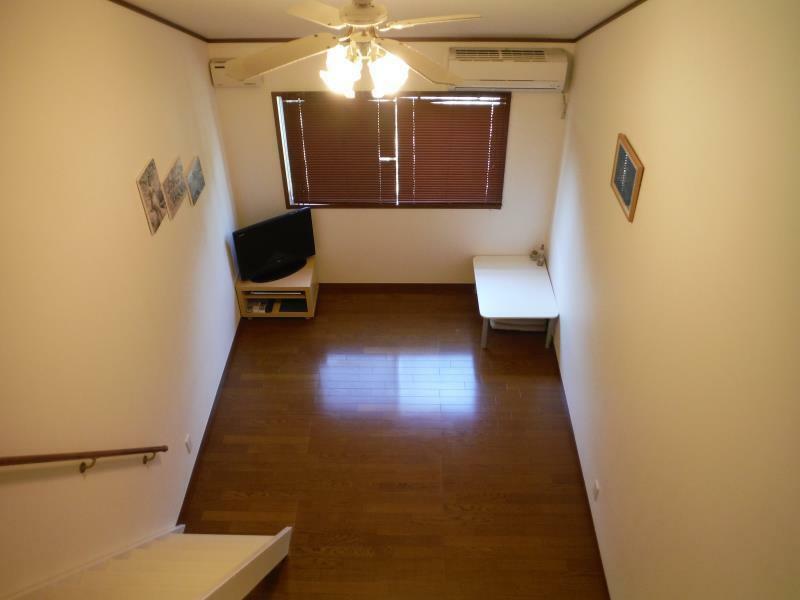 Clean, Comfortable, close to the Onjuku beach.